Scorsese crafts a rise to power story with his signature combination of brutality, wit, and tragic drama. 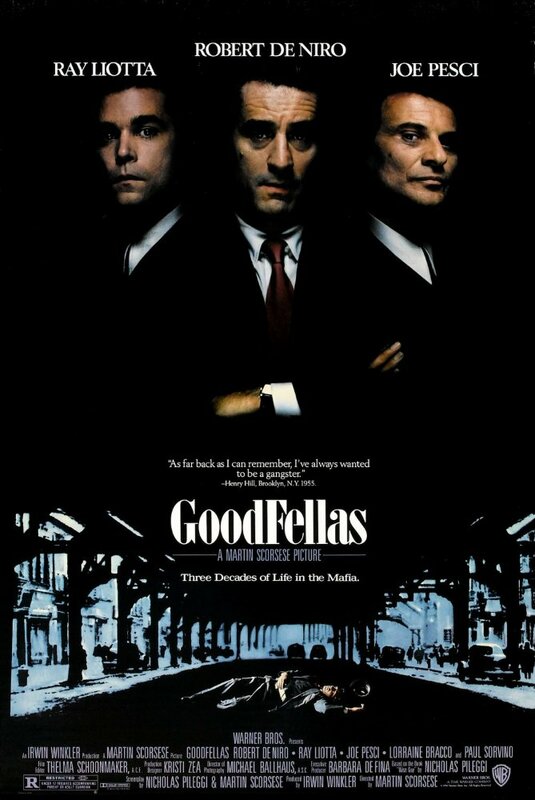 The way the swarmy rise of Ray Liotta's Henry Hill switches from glamour to paranoia is intriguing to watch and Scorsese pulls off the transition through the years of the gangster's life with ease. The talented cast (including staples of the genre - De Niro & Pesci) shines, particularly Pesci who uses his pint-sized anger to full effect as a bratty mobster heir.